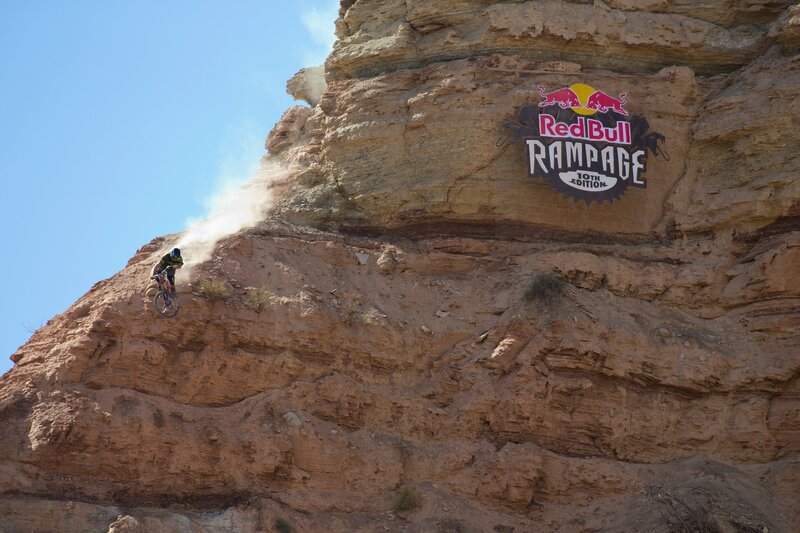 Red Bull rampage is kicking off in 5 hours. Link to watch it live below! 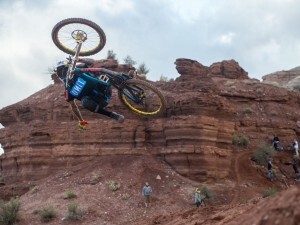 Hit the trail with Graham Agassiz in the video above as he rips down his burly line during the qualifying round of Red Bull Rampage 2015. 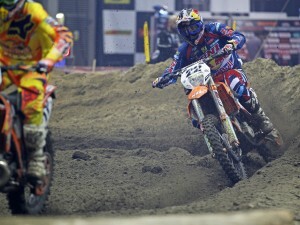 Darren “The Claw” Berrecloth’s Qualifying run!